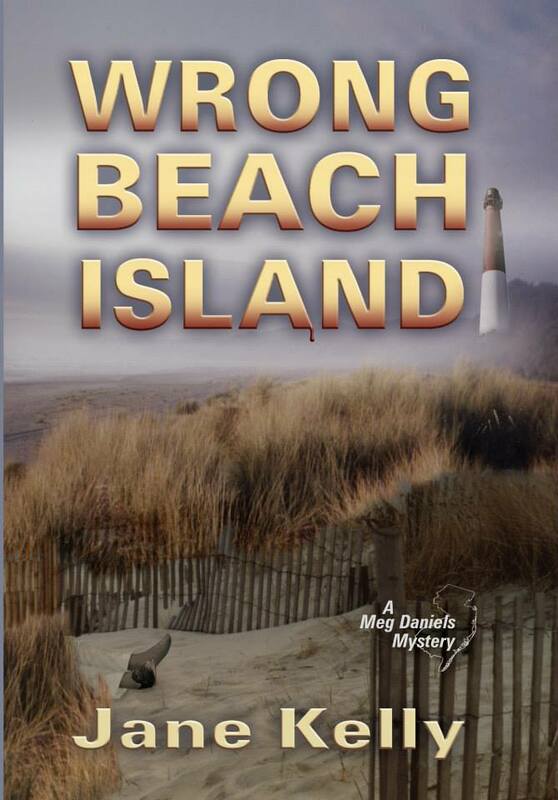 Book 3: Meg Daniels Heads to Long Beach Island, New Jersey. When her boyfriend's old flame is suddenly widowed, Meg needs to help Andy now the prime suspect in the murder. A romantic winter in Antigua is put on hold while Andy Beck attempts to find the real killer. Every hot lead turns as cold as the weather as Meg and Andy discover the victim is not who he appeared to be.